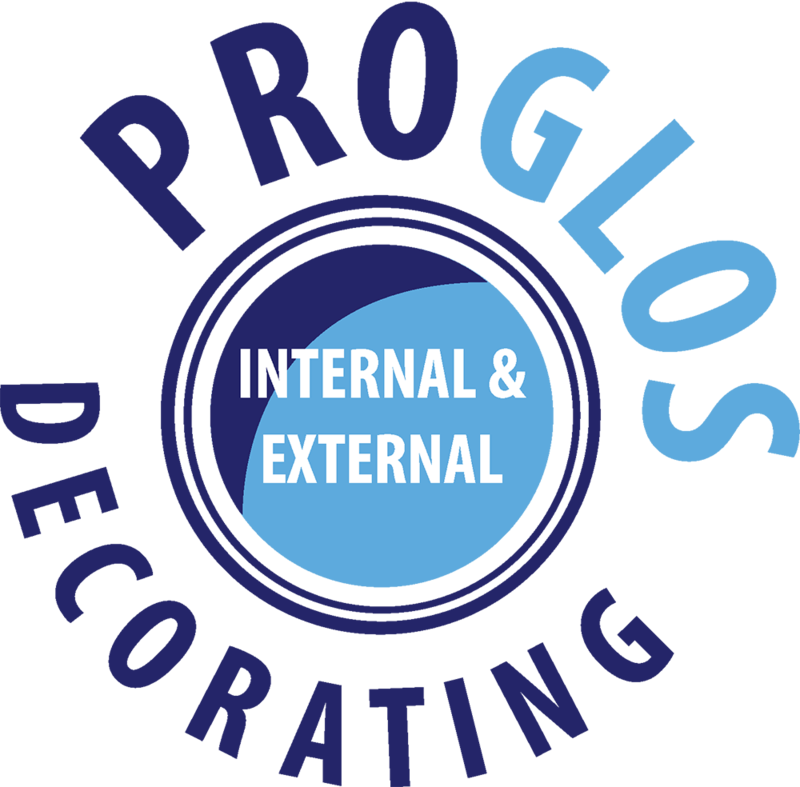 Contact ProGlos today if you would like to talk to us about our professional painting and decorating services, or would like to request a quote. Either contact us using the form or if we are up a ladder and unable to speak to you, please leave a message and we will call you back. 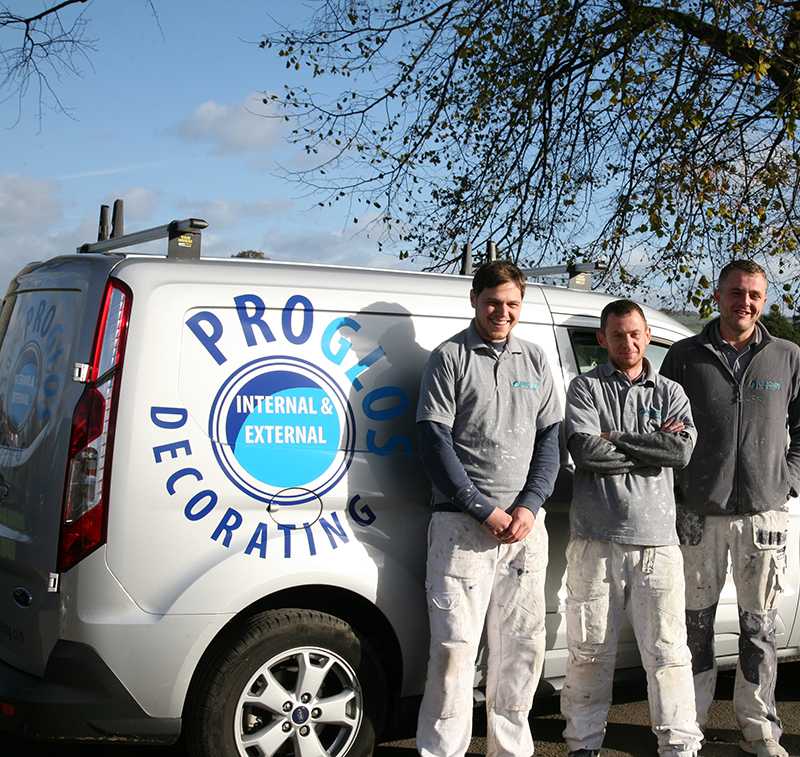 We are able to provide our painting and decorating services to Cheltenham, Gloucester, The Cotswolds and the surrounding areas. 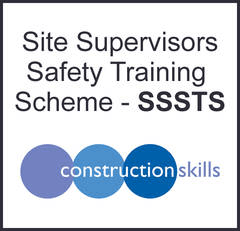 Please get in touch if you are outside of this area and we would be happy to discuss your requirements.